Missing the 1975 Mego Star Trek Playset? Well, then here’s something that will send you through the roof. 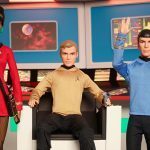 ThinkGeek is peddling a Star Trek Retro Original Series Playset based on the 1970s playset. 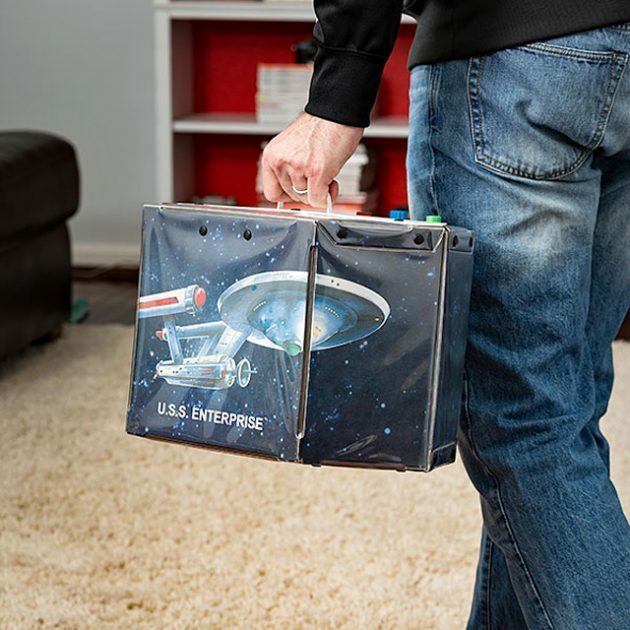 So whether you are a fan who misses the original set, or just want to introduce your kids to the world of playable Star Trek toys, this is a must-have toy/collectible. Seriously, if you are not elated, or already up on the roof, you are not a real Trekkies then. 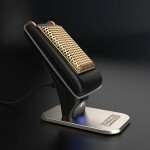 The set is, of course, an officially licensed product and it is designed for 8-inch cloth action figures. Made of vinyl and cardboard, this 2016 iteration can be folded up into a neat box, complete with carrying handle for easy portability. If you are fan of this awesome 70s sci-fi show, you are probably in your 40s or 50s now and therefore, you probably won’t be carrying this thing to your neighbor’s house. That will be weird but if you still do that, then’s that really, really weird, if not super creepy. 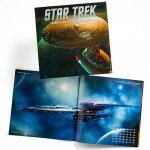 So, I guess the Star Trek Retro Original Series Playset likely be on your Star Trek altar of collectibles. Key features you can expect include a built spin-action transporter, command chair, console, a pair of stools, six view screen scenes. Recommended for age 8 to infinity. Ok, it says “8+”, but I am guessing you will love to see “infinity” so you can lock this in the glass cabinet, instead of letting your kids ruin it. Be honest, that’s what you are going to do, right? 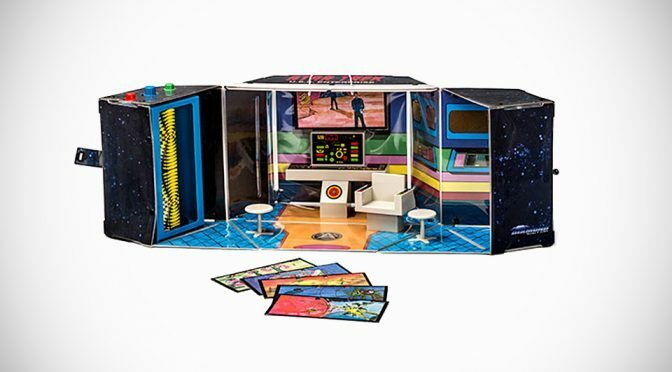 You can pick up the Star Trek Retro Original Series Playset over at ThinkGeek for $59.99.